We say we want to be people who Love Courageously, that is love others like Jesus does. Well how are we supposed to know what that really looks like? The Bible is God’s Word for us. It’s a guide book that will make this journey easier. It’s easy to say, “…read your Bible…” and then not doing anything to enable that actually happening. At Granite we encourage the use of a reading tool, that makes reading the Bible winnable. It’s called SOAP. It stands for Scripture Observation Application and Prayer. You read a little bit, about two chapters a day. You write down or underline what sticks out to you. Then you ask yourself what do I need to do with this information? How should I change because of this? Then pray to ask God to help you apply what you have read and decided to move forward with. Below are a couple options for reading plans. If you are pretty new to Jesus, church and the Bible, then choose My First SOAP. This is a great place to start. 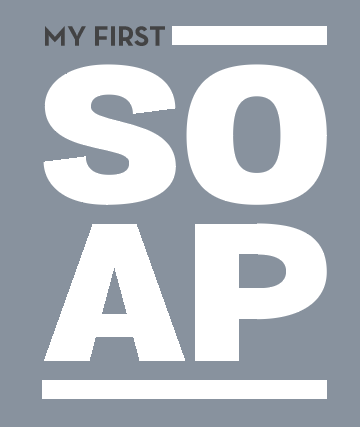 Even if you used to read and haven’t for a long time, jump back in with My First SOAP. The other option is My Daily SOAP. This gives two chapters a day to help you keep moving forward. If you miss a day, don’t go back and try to catch up. You’ll end up quitting. Just jump in right where we are for today. Every day in the Word is better than not getting there.